What is the best ducted air conditioner? When your house feels like an oven in summer and a freezer in winter, it makes it difficult to go from room to room without needing to turn heaters and air conditioners on and off. If you’re looking for a whole house cooling/heating solution, ducted air conditioning might be the way to go. Read on as we explain the basics about ducted AC and review the major brands you’re likely to buy from. What is ducted air conditioning? Ducted air conditioning is most commonly found in large buildings such as offices and hospitals. A ducted AC system works through a series of ducts connected to an internal unit, which is installed either in the roof or under the floor of a home. The ducts run from the air conditioning unit to each room of the house, allowing you to cool each space using individual controls, or “zoning”. Zoning allows you to switch on different temperatures in different parts of the home or switch it off completely in rooms not being used. 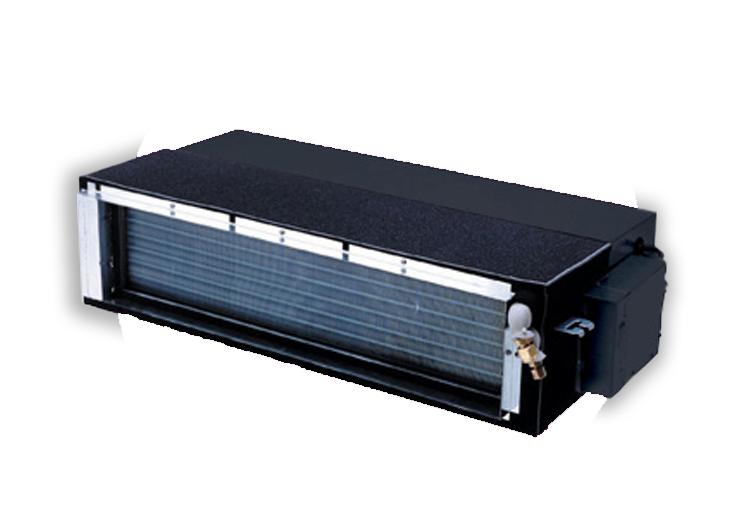 Some ducted systems also have the option of being reverse cycle units, capable of heating your home as well as cooling. How much does ducted AC cost? Ducted AC is the most expensive to install out of all air con options available. This is because it’s a permanent system that requires a professional to assess your house and install. Depending on the size of your home, there might be a lot of ducts that will need to be installed throughout, plus a compressor unit outside to pump the cool air through. Expect to pay $5,000+ for ducted air conditioning. Is ducted air conditioning cheaper to run? Ducted AC doesn’t carry the energy efficiency rating label. Some manufacturers choose to label three phase and ducted air conditioners, but it’s not mandatory. However, they do have to meet minimum energy performance requirements which is currently at 3.10 Annualised Energy Efficiency Ratio (AEER) and/or Annualised Coefficient of Performance (ACOP) for Australia. Ducted air conditioning is generally the most expensive form of home air conditioning, costing as much as $2 an hour in electricity usage (based on 35c/kWh). This compares to around 60c for split system AC. 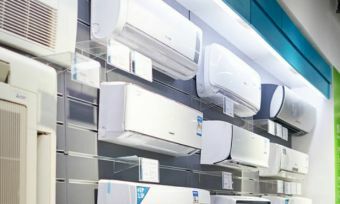 Now you know a little about ducted air conditioning and what it might cost you, here is a guide to the major brands offering it in Australia. Some of the features Daikin offers within its range include a Night Quiet Mode to reduce outdoor noise levels while you sleep and automatic airflow adjustment, plus an automatic fan speed selection to suit the set temperature. For existing homes it has a retrofit system, which means you can purchase a new system but use the existing pipework and wiring. Additional functionality includes a weekly schedule timer, off timer and quick cool/heat mode that temporarily increases power to reach your desired temperature. All of this can be set via its controller designed with large, easy to read text and an intuitive interface. 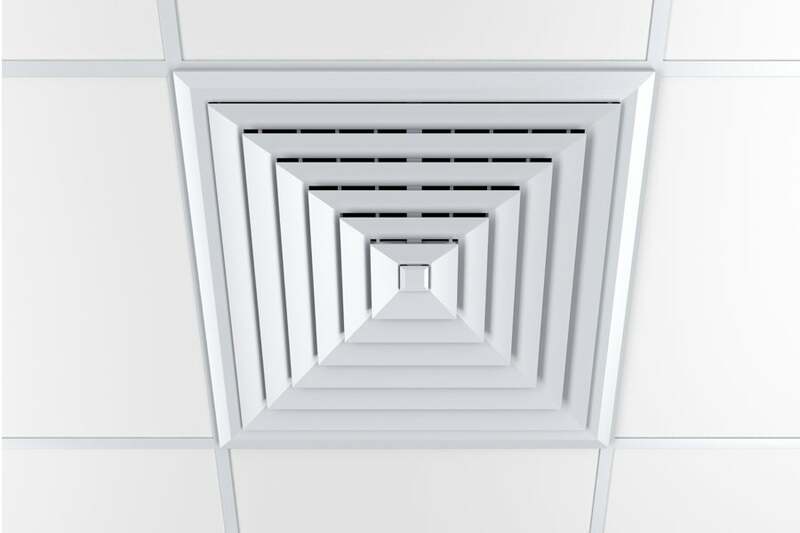 Fujitsu’s ducted AC options feature a number of static pressure modes, plus the option of installing the unit in the ceiling or floor. All models boast DC fan motors, DC rotary compressors, and programmable systems. All models also feature an intuitive control panel that lets you select the temperature, choose the fan speed, check the current temperature, and program a weekly timer. The Fujitsu optional backlit zone controller allows for up to eight zones to be set. You can also rename the zones such as Zone 1 as ‘Living Area’, Zone 2 as ‘Kitchen’ and so on for convenience. 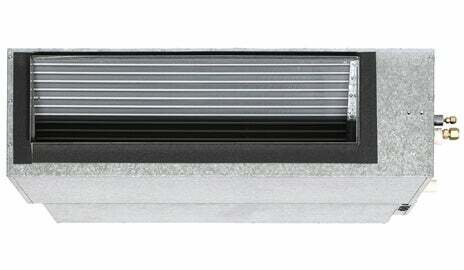 Its reverse cycle ducted AC models offer warm heat during winter and cool air during summer. The range is ideal for multiple room applications and can incorporate zone selection if required. Its air diffusers are available in different designs to suit your home décor. Mitsubishi Electric states it’s possible to adjust the distance between the air-intake and air-outlet vents to create the optimal airflow configuration for your home. Toshiba’s hybrid inverter integrates two compressor control modules claimed to ensure constant comfort along with maximum energy efficiency. It also comes with dual controllers and the ability to adjust settings from either controller. 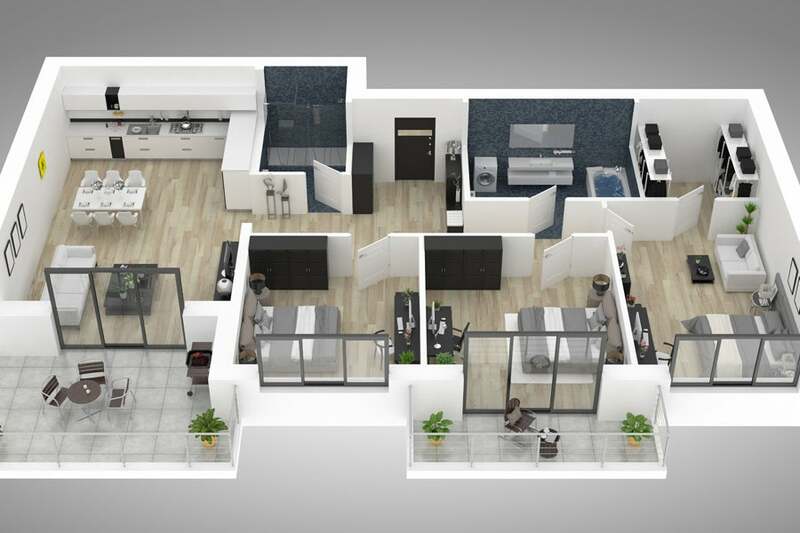 Other features include a weekly schedule, timer that can be set for the indoor unit to switch off each day, plus a rapid heat and cool function which increases the AC power temporarily to achieve desired temperature before returning to normal power. Ducted AC is not an “off-the-shelf” buy, so the size and design will require a supplier to assess all the specifics. Is ducted air conditioning worth the money? Ducted air conditioning isn’t cheap. It’s a permanent system that covers the whole home and in turn involves heavy installation costs. As it’s not for everyone, it’s important to look at other cooling and heating options such as split system (including reverse cycle), window, portable air conditioners, or portable heaters (if you’re just looking for a heating option) to find the best option for your home. Depending on the climate you live in, you might only need a cooling-only or heating-only ducted system. Whether you go for ducted AC or not, we hope this guide has been helpful in answering your questions.